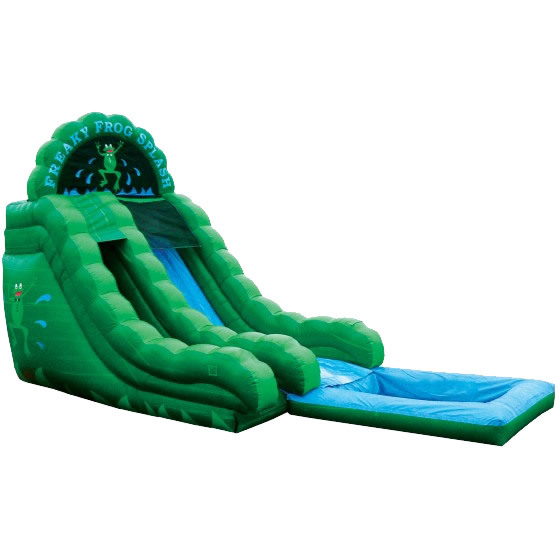 Add a Dunk House To Your Rental! 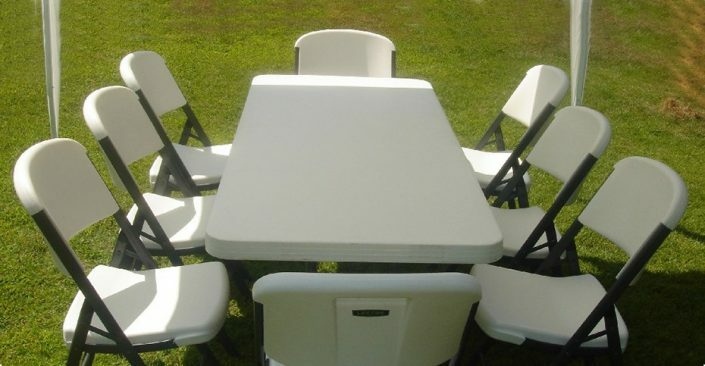 Time 4 Fun is a full service party rental company in Birmingham Alabama. 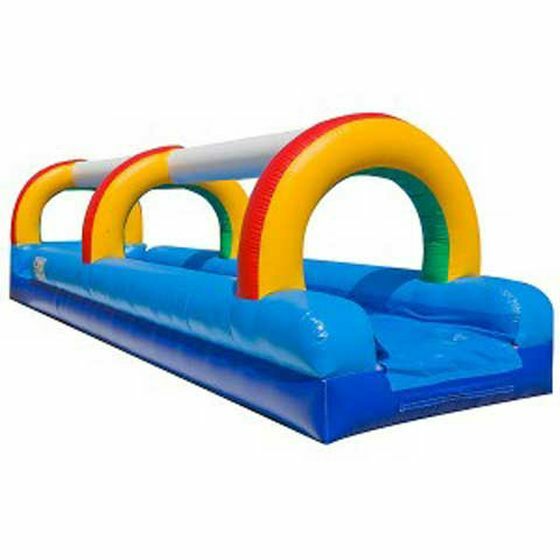 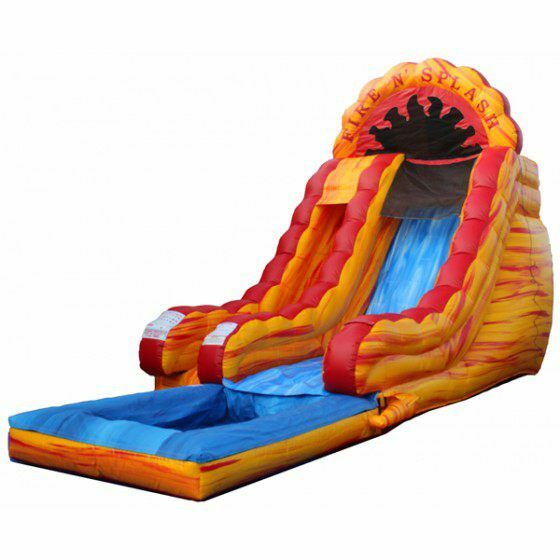 We rent, deliver and pick up a variety of inflatable bounce houses, slides and combos. 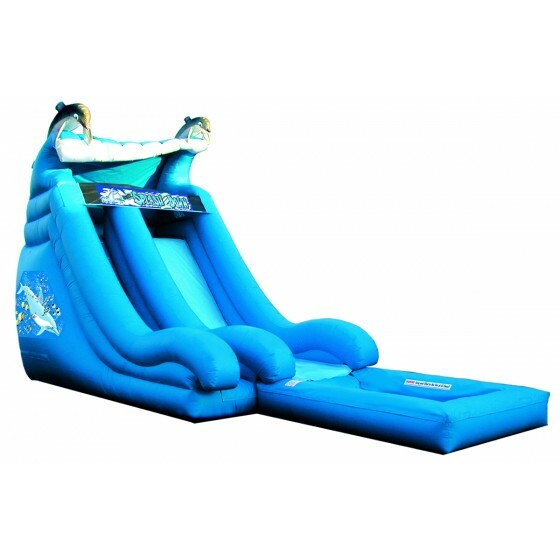 We also rent concessions and other party equipment. 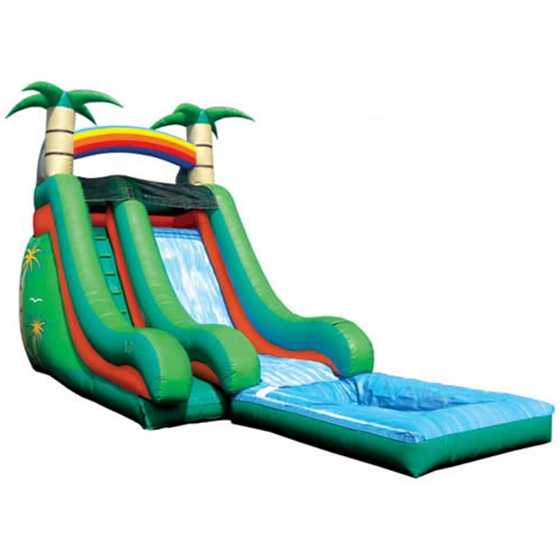 Call us today to make your next party as fun as possible!